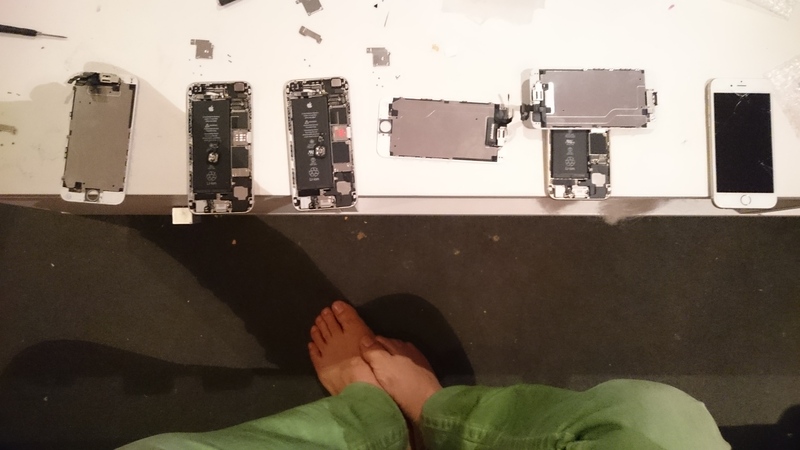 Saltwater Sunday @ Gadget Hospital..
A very Mixed lot of repairs today..
Apple iPhone 5 Salt Water Damage.. 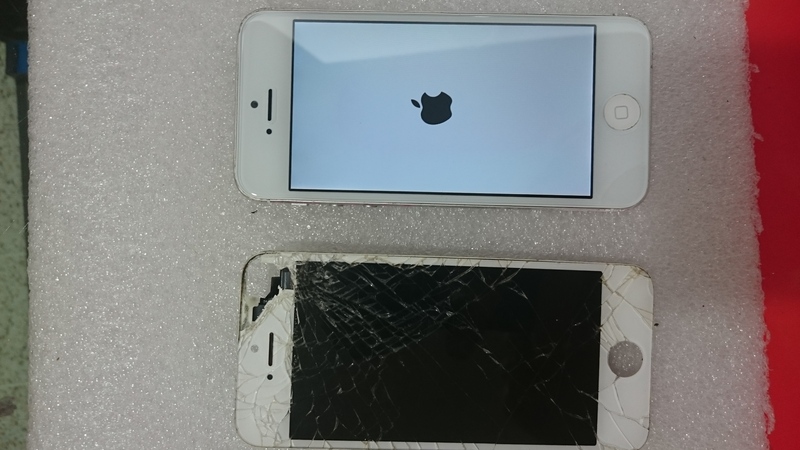 YES we were able to get these going as the customer came straight into store and we performed our Water Damage Repair. 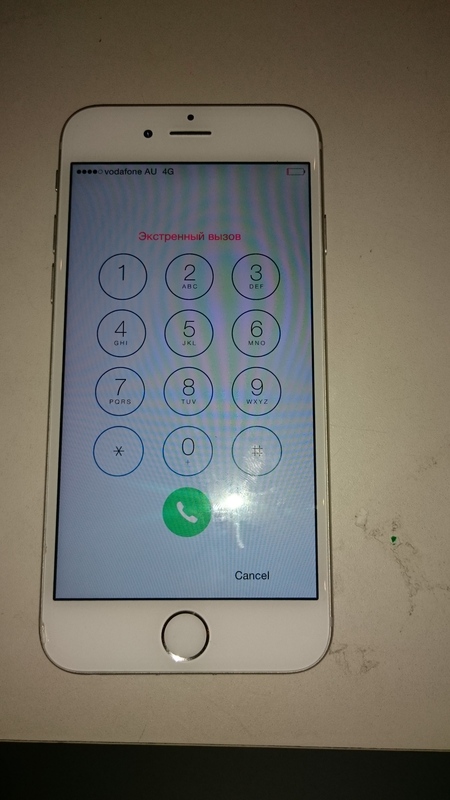 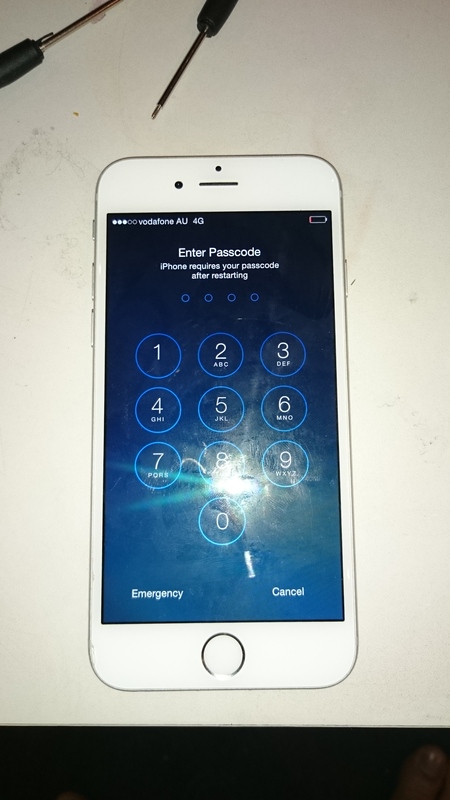 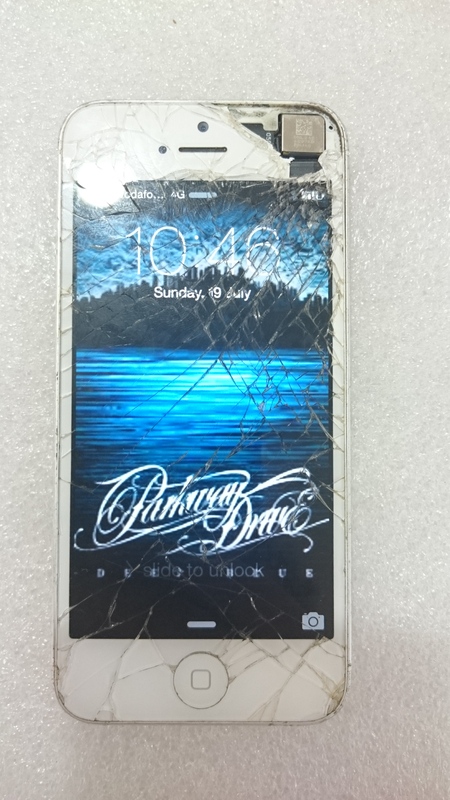 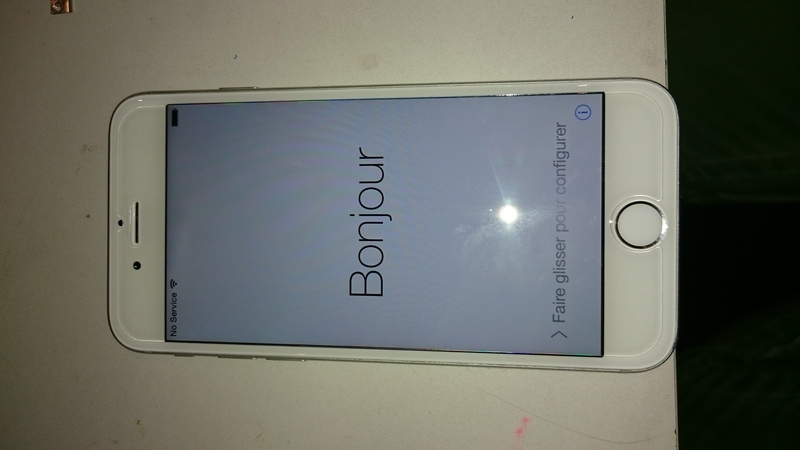 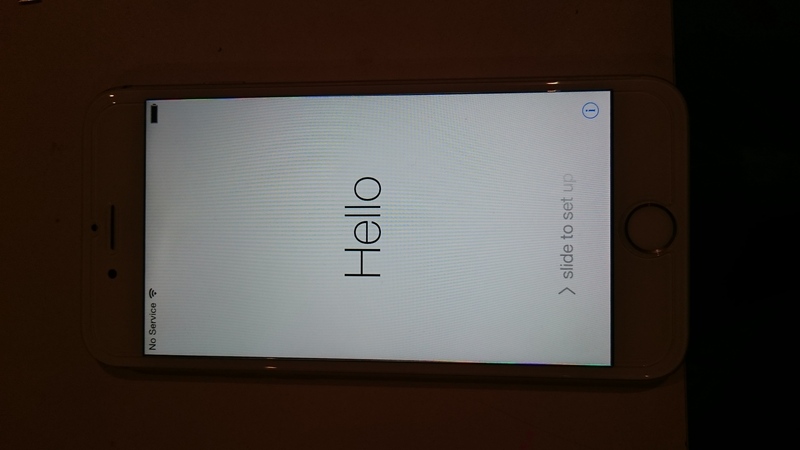 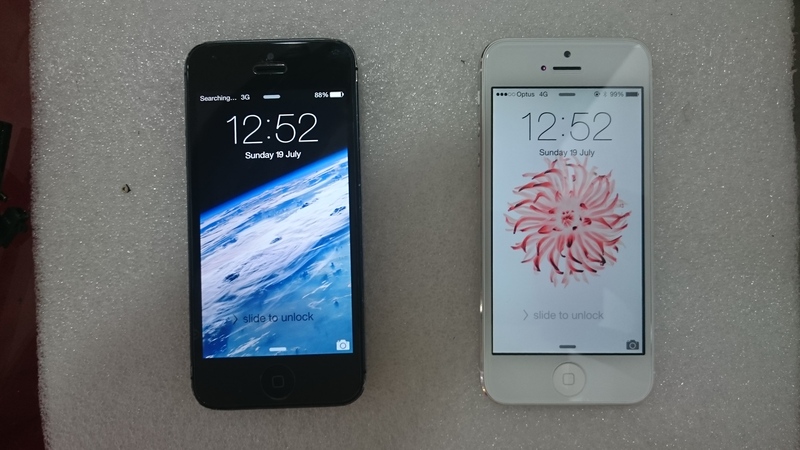 Apple iPhone 6 Screen Repair, Apple iPhone 4s Screen Repair Apple iPhone 5C screen Repair, Samsung Galaxy S4 Screen Assembly Repair.. Apple iPhone 6 Error Code 53 Repairs..